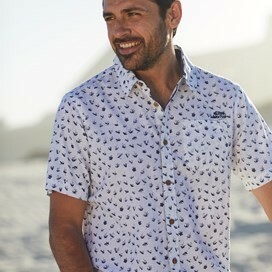 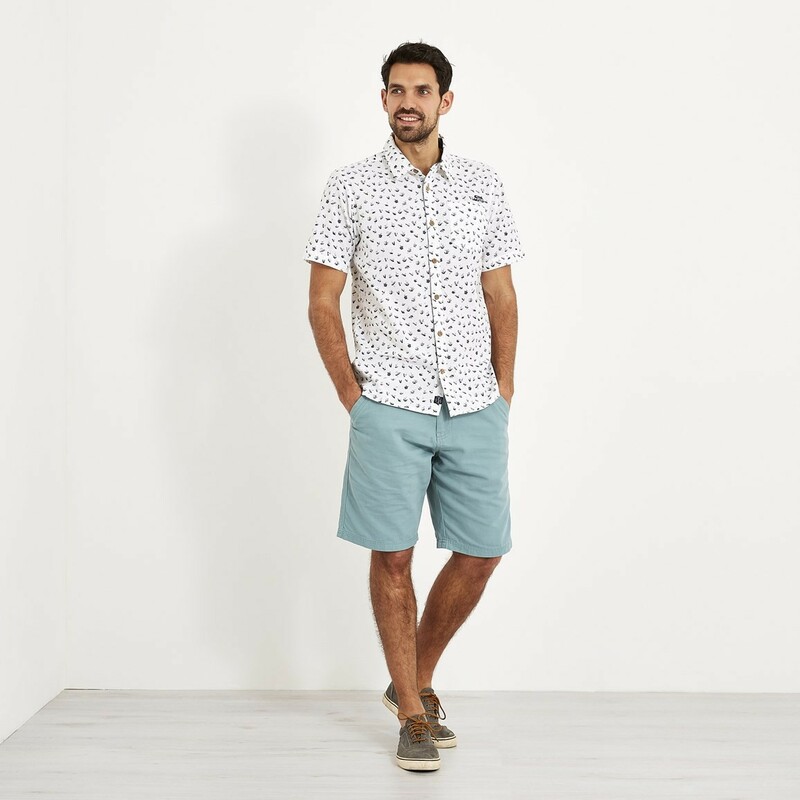 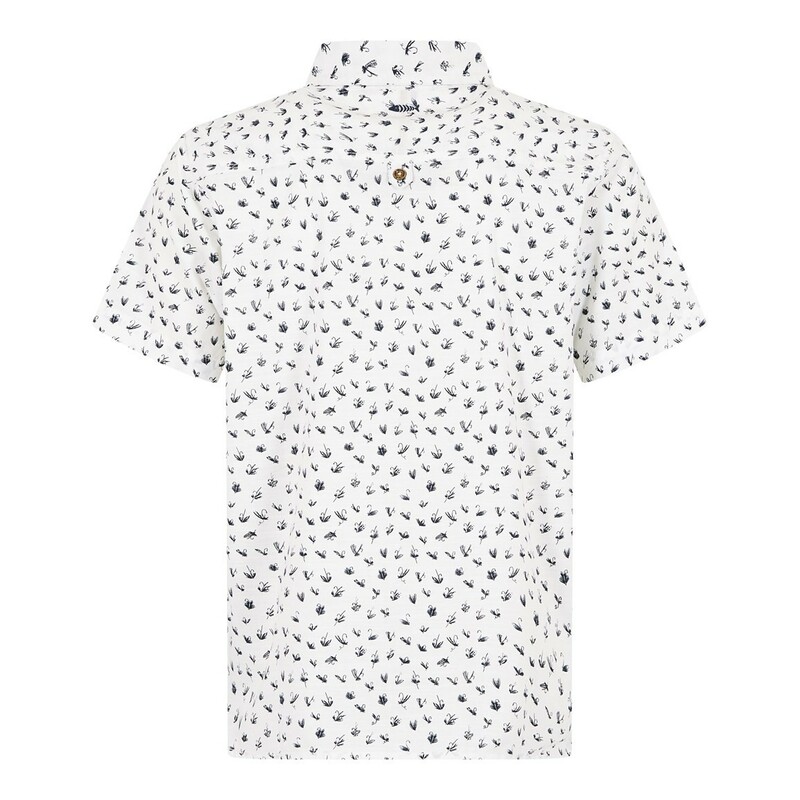 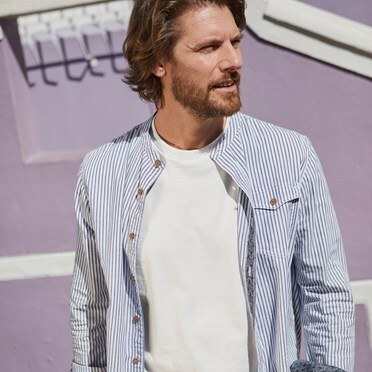 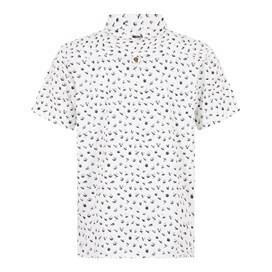 The Milbay Print Cotton Short Sleeve Shirt is perfect for those warmer days when you want to look stylish but feel relaxed. All day comfort comes as a guarantee as the Milbay is made from 100% cotton, making it ideal for sunny spells. 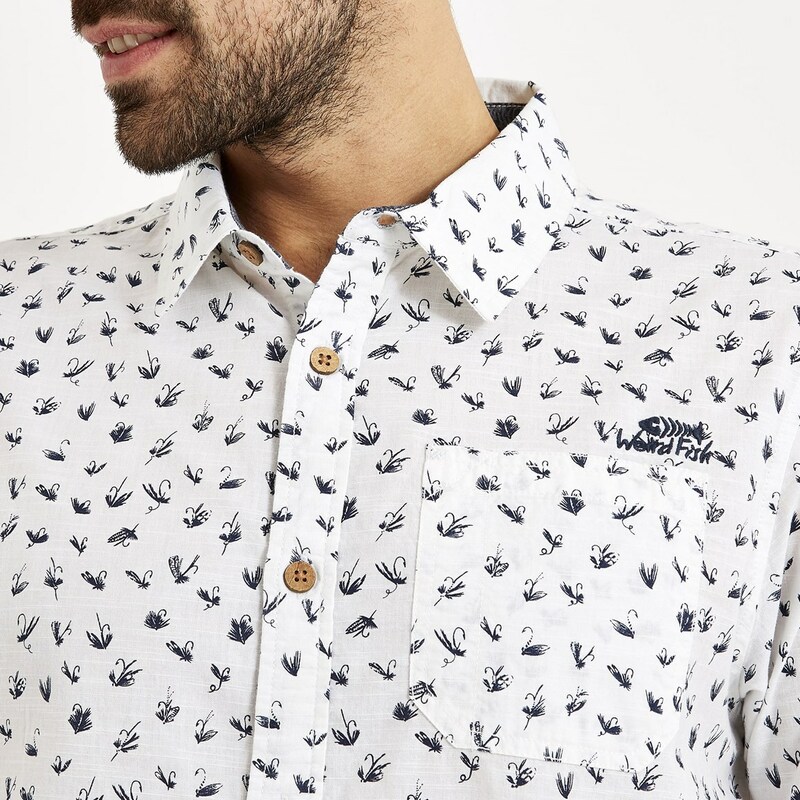 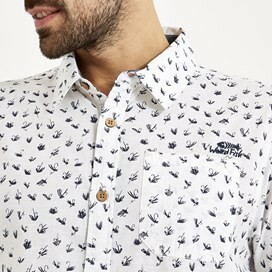 Stand out from the crowd with this quirky printed shirt. 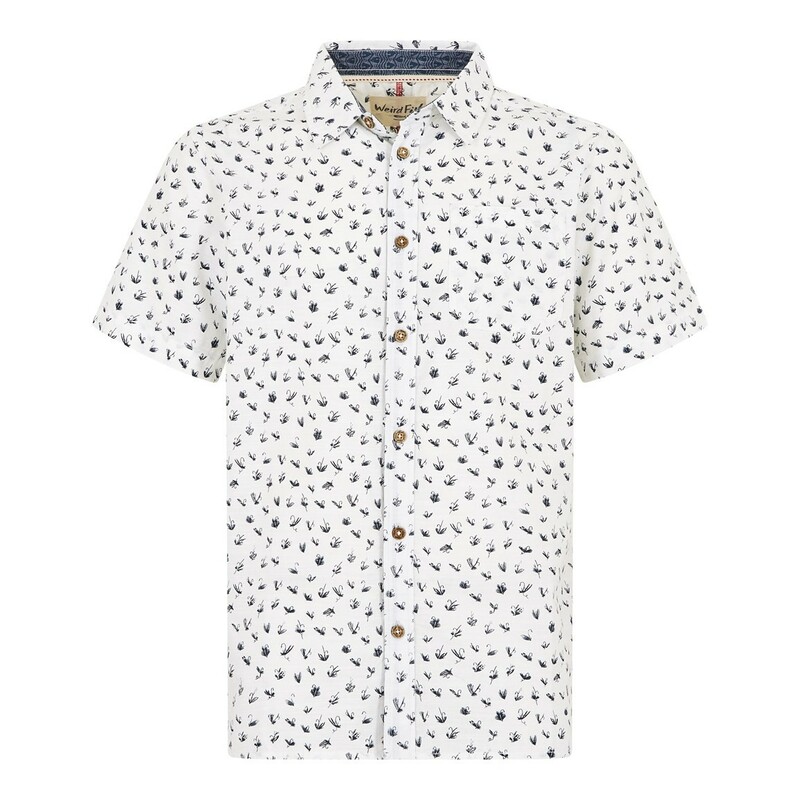 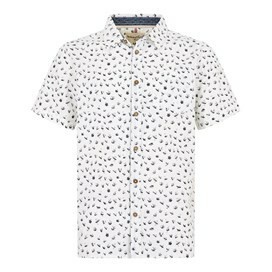 The Milbay Print Cotton Short Sleeve shirt is ideal for BBQs or evenings at your local. 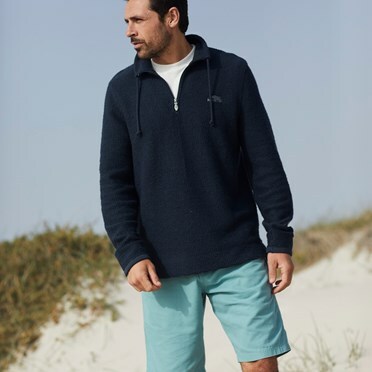 Just pop on over a pair of plain jeans or shorts and relax knowing you're prepared for when temperatures begin to climb. 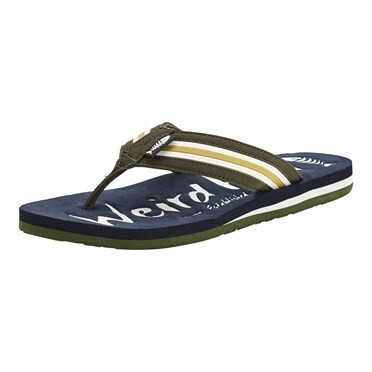 As all Weird Fish products just out of this ocean.